Peppa Pig's Treasure Hunt will tour Australia; Peppa Pig's Big Splash will head to US and Canada. The Peppa Pig Stage Show is going global, adding new tour dates and venues across Australia, the US and Canada. 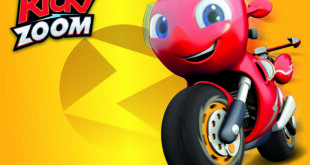 London based production company, Fiery Light, will be taking the stage adaptation of Entertainment One’s pre-school property to audiences in Melbourne and Sydney in October this year. The Australian production is titled Peppa Pig’s Treasure Hunt. Peppa Pig’s Big Splash will tour the US in late 2014, premiering in New York before moving across the US and Canada through to 2015. The international tour aims to follow in the footsteps of Peppa’s UK stage show, which is now about to embark on its third production and has so far played to 650,000 people. 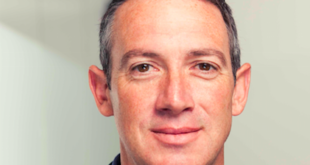 Andrew Carly, head of global licensing at Entertainment One, said: "Securing a run for Peppa Pig at the Sydney Opera House is a major coup for the brand and demonstrates its ability to reach audiences around the world. 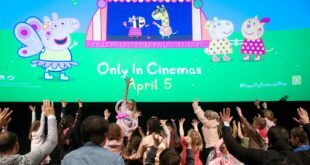 Martin Ronan, executive producer at Fiery Light, said: "We’ve been fortunate enough to produce the live ‘Peppa Pig’ show in the UK for the past three years so it’s very exciting to finally get the opportunity to share this fantastic live experience with Peppa fans in Australia and the USA, where the brand is really taking off.